South Mountain Community College provides higher education for our diverse community. We create a caring teaching and learning environment that nurtures student development and supports productive citizenship. 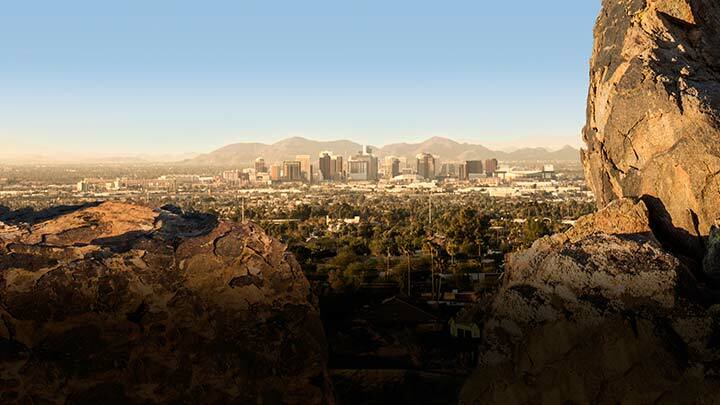 Join our friends, alumni, employees, and investors and support South Mountain Community College with a gift that will bridge the gap between tuition and the actual cost of a life-transforming education for our students. 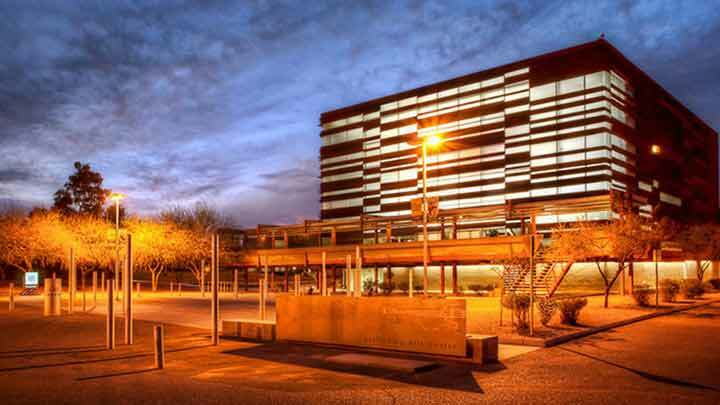 The Maricopa Community Colleges Foundation (MCCF) is a 501 (c) (3) tax-exempt organization. All gifts to the MCCF are tax-deductible to the extent provided by law. Please contact your tax advisor for specific advice or guidance. 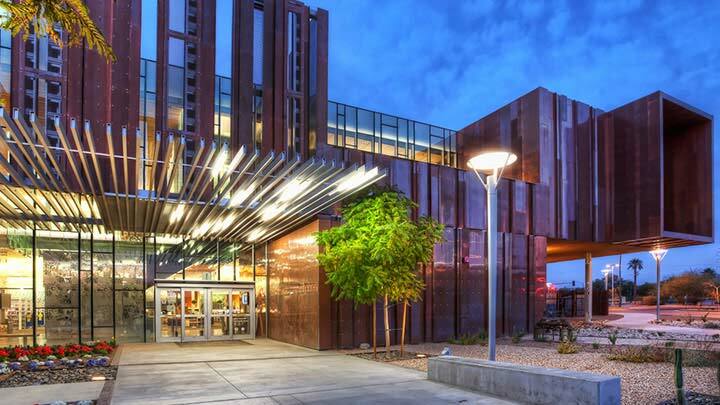 South Mountain Community College is in the final stages of a 5-year major campaign in conjunction with the Maricopa Community College Foundation. The fundraising initiatives below represent what we identified early in our campaign as needs of the College in order to supplement traditional funding sources. Gifts to South Mountain Community College are critical to our success. Private contributions make a significant difference and enable South Mountain Community College to achieve academic excellence. The Maricopa Community Colleges Foundation is designated to receive gifts on behalf of SMCC and all Maricopa Community Colleges. Checks need to be made payable to the Maricopa Community Colleges Foundation. Please note that the gift is for SMCC in the memo section. You can mail your donation to the address at the bottom of the page. Increase your gift by participating in your company’s matching gift program. If your company has an existing program, please follow their policies for applying for matching gifts. Make sure the form is filled out to Maricopa Community Colleges Foundation, as they hold the 501c3 certification, and then note your SMCC gift on the form. Pledges give donors the option and convenience of making their contribution over a specific period of time. You can make a secure pledge online or complete and submit the printable gift form. Employees of the Maricopa Community Colleges have the option to make their contribution through the use of payroll deduction. Download the form at www.maricopa.edu/foundation/ways.